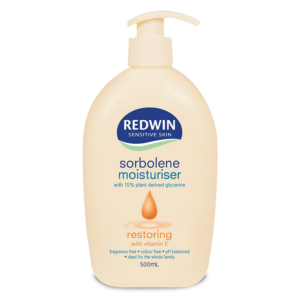 Redwin sensitive skin sorbolene moisturiser softens skin and can make it feel silky smooth and clean. 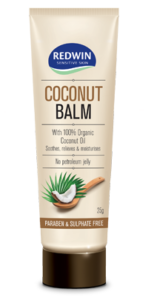 The soothing nature of the cream makes it a preferred moisturiser for dry and sensitive skin, suitable for the whole family. 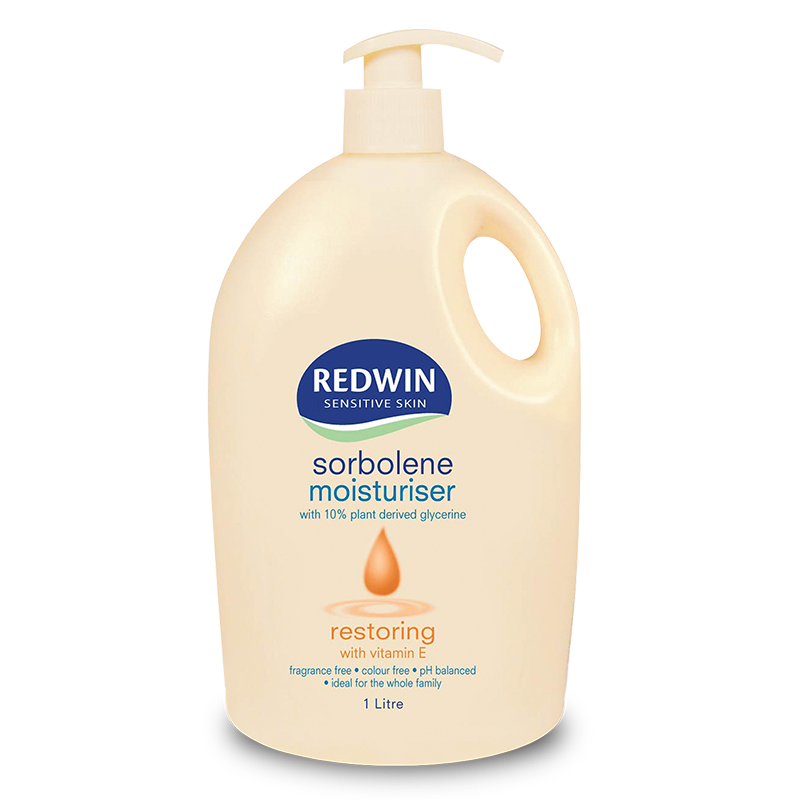 WHAT IS REDWIN SORBOLENE WITH VITAMIN E FOR? Effective daily moisturisation for the whole family. Sorbolene leaves your skin smooth and moisturised whilst added vitamin E gives antioxidant support and aids healthy skin. 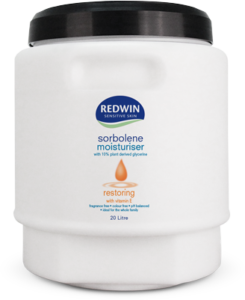 WHO IS REDWIN SORBOLENE WITH VITAMIN E FOR? Anyone wanting a multi-benefit body lotion that provides intensive nourishment while at the same time enhances their skins natural beauty. 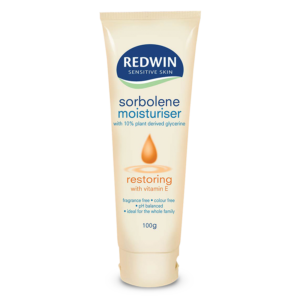 WHEN SHOULD I USE REDWIN SORBOLENE WITH VITAMIN E? 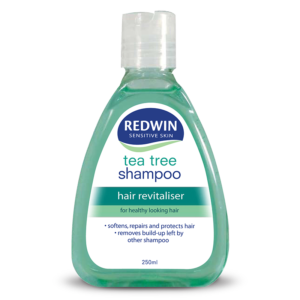 Use twice daily for maximum results, particularly after showering or exposure to wind or sun. 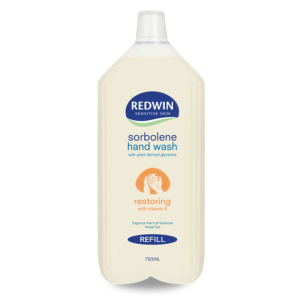 WHY SHOULD I USE REDWIN SORBOLENE WITH VITAMIN E? 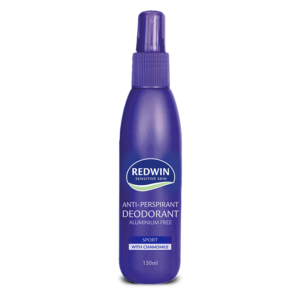 Provides deep hydration for soft and smooth skin and relief from dryness and itching. For all-over-moisturisation at a value price. Water, glycerine, sorbitol, stearic acid, mineral oil, cetearyl alcohol, triethanolamine, triticum vulgare, germ oil, imidazolidinyl, urea, soduim benzoate, chloroacetamide, tetrasodium edta, p-chloro-m-cresol. For best results apply a small amount to your skin and once absorbed continue to re-apply. 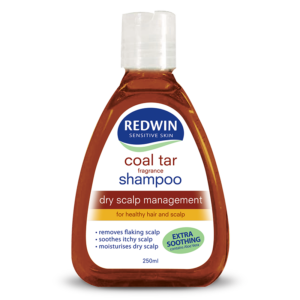 Use every day after showering and after sun exposure. Also, available in body wash and hand wash.